One Word @ Market! Market! 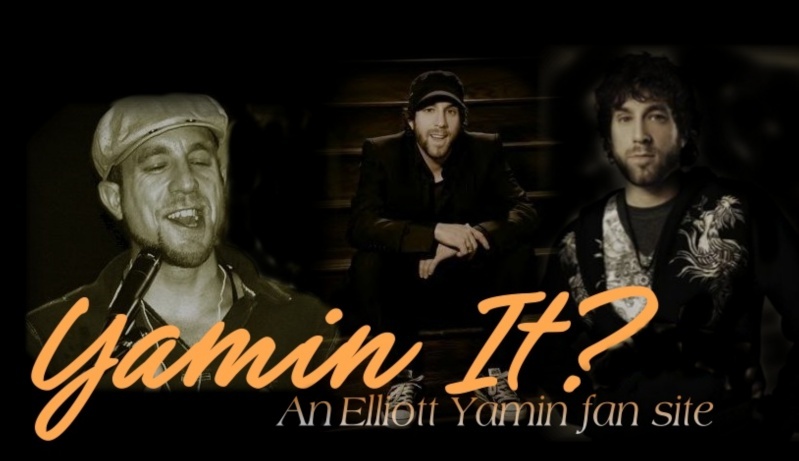 Elliott Yamin - It's In Her Kiss It started here. Video for the Christmas CD!!! Elliott Yamin - One Word @ Market! Market! Wow!